Any serious conversation about the finest vodkas available should include Grey Goose, if for no other reason than it is one of two brands (the other is Absolut) that propelled the worldwide premium vodka craze. 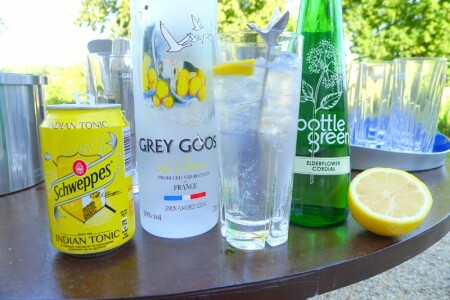 An added attraction is that Grey Goose Vodka comes from France. Check out the following gallery of cocktails made with Grey Goose Vodka.